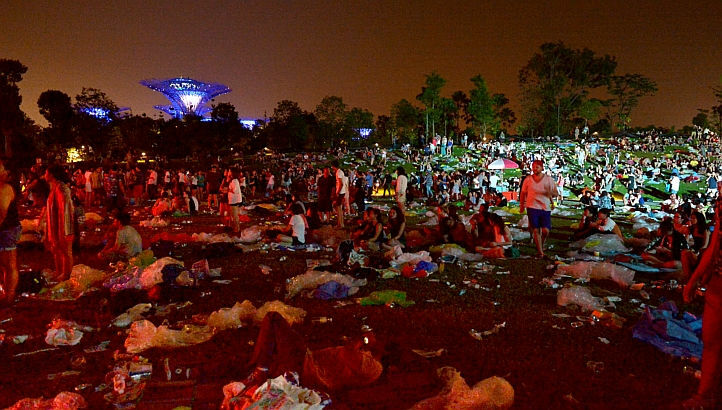 SINGAPORE: Minister for the Environment and Water Resources Vivian Balakrishnan has dutifully echoed PM Lee and ESM Goh to scold Singaporean for littering. Addressing residents at a community event at Hong Kah North Community Centre yesterday, Balakrishnan said that how clean a place is reflects what people think of themselves, their respect for their neighbours and their concern for the neighbourhood. “Our homes do not stop at the door but the common corridor. The community club, the street, the garden, the park, all that is our home,” he said. 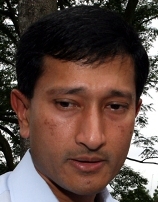 “Vivian is talking rubbish again,” said Vivienne Ramasamy, 32 a housewife.